In my boat, beavers have all but replaced the 4″ flipping tube because they hook fish significantly better. Beavers will split or tear away on the hookset, while tubes tend to ball up on the hook. Tubes still have their place since they fall much differently; spiraling downward as opposed to gliding. 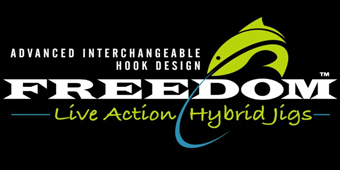 For hard cover such as docks and trees, I fish a Reaction Innovations Sweet Beaver (4.25”) or a Gambler Ugly Otter and a 3/8oz weight on 20lb fluorocarbon. For vegetation, I use the same baits and a ½-3/4 oz weight on 65lb braid. When punching mats and looking for big fish, I go with the Bass Magnet Bomb and a 1-1.5 oz weight on 65lb braid. Beavers also make a fantastic craw imitation on a shakey head. This presentation skips well on a spinning rod and can be dynamite around docks. A very under-appreciated rigging for this bait is the drop shot. Smaller 3” versions can be nose hooked, tex-posed, or cut down the centre for a different look than the standard worm/minnow offering. 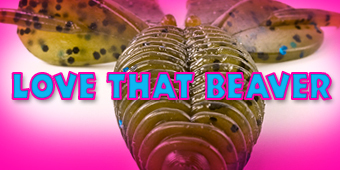 Listed below are the beaver baits that I’ve had the most experience with. Each one has unique design features that allow it to suit certain techniques. 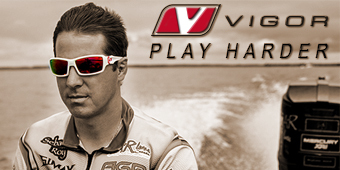 Try them out and see which ones suit your fishing style. 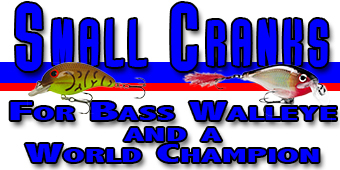 Don’t limit yourself to this list though, there a dozens of great baits just waiting to be discovered. -BANG scent formula is potent and unmistakable. -tapered design puts more plastic at the top to keep the bait in place, less at the bottom to allow hooks to penetrate easily. This design sits much better on a straight shank flipping hook than the others. -lack of ribs or texture gives the bait less vibration/ presence for a slightly different presentation.